Rotherham-based online supermarket Food Circle has moved into a new premises in Matrix Business Centre at Dinnington following rapid expansion. The expansion has been fuelled by a national marketing campaign which saw the business, which is tackling the issue of food waste head on, more than double its customer base within a matter of weeks. 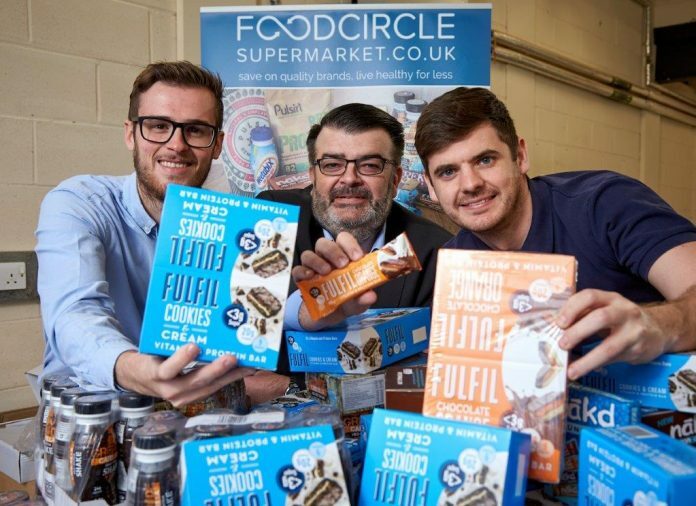 Founded by friends and colleagues James Barthorpe and Paul Simpson, Food Circle Supermarket is a unique business which specialises in selling healthy, in-date, surplus food at less than half of the normal retail price.